New dining experiences are on the horizon for Stephen Perse schools next term. 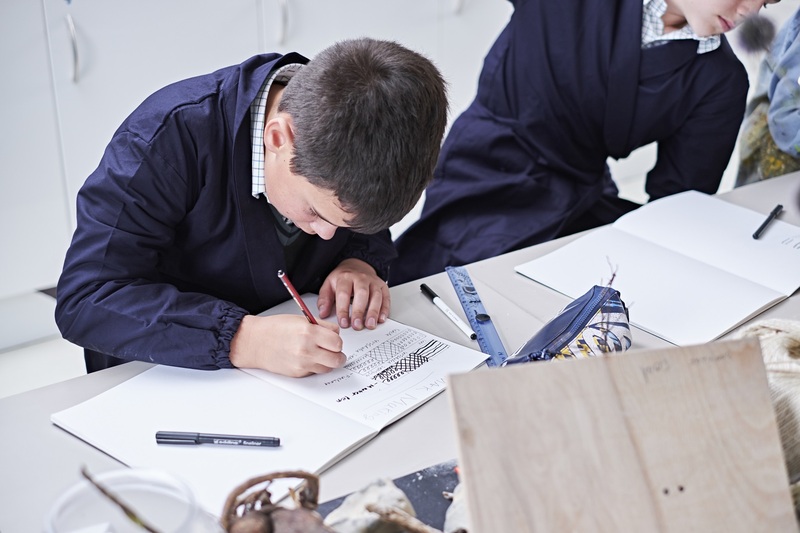 Our students are encouraged to aim high, innovate and question both academically and in their personal lives - we mirror this ambition in our approach to school welfare and student wellbeing. It is within this context that we have formed a new catering and cleaning partnership with Chartwells Independent. Chartwells will use their unparalleled experience, and their innovative research into dining experiences in schools, to redevelop our eating spaces, plan new and exciting menus, and get to know our school community more widely in the coming months. We look forward to building a strong relationship with them and we just can’t wait to see what they come up with for our students. Here's a taster of what they can do from our Festival of Learning on Friday 6 July, when they visited us to host exciting 'food stalls' for staff and students in the wonderful lunchtime sunshine!